Craving some good old fashioned comfort food? 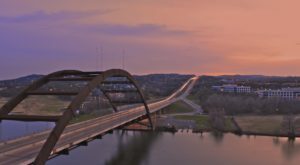 Billy’s On Burnet will surely do the trick. 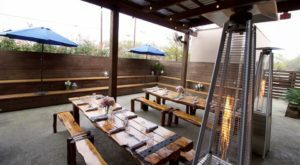 This neighborhood eatery is full of cold beer, delicious snacks, and incredible company. 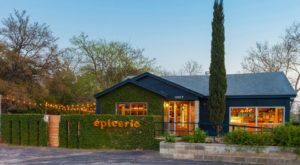 You’ll also find the most mouthwatering burger waiting for you inside this hidden Austin kitchen. 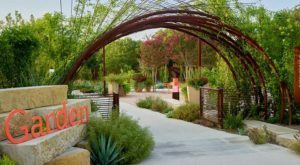 From the moment you step inside this welcoming neighborhood hangout, you'll feel like family. The famous sitcom theme songs says, "sometimes you want to go where everybody knows your name." Billy's on Burnet is your own Austin version of the Cheers bar, but this local joint also has amazing food. Step inside and feel your worries melt away. 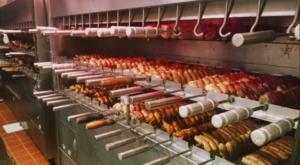 This iconic burger joint isn't fancy, but it's full of colorful character. Sit back and relax by the bar and enjoy one truly amazing meal. This is, arguably, the best burger on their extensive menu. The cobra is topped with bacon, grilled jalapenos, cheddar cheese, and chipotle mayo. This mega meal will have you licking your lips and craving more. 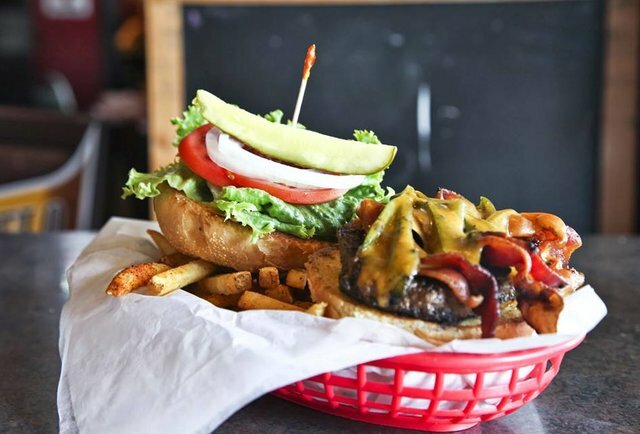 The Hoss burger will make your Texan heart proud. This gigantic hamburger has a truly southern twist to it. 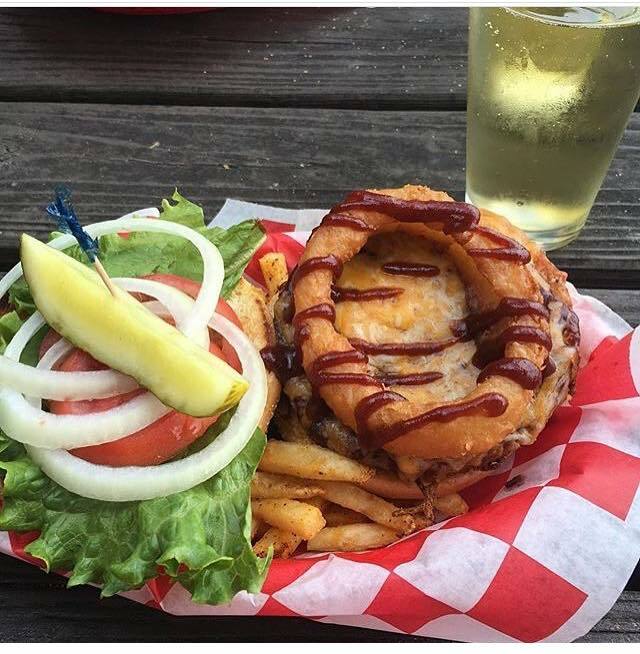 It includes both Monterey jack and cheddar cheeses, a swirl of smoky barbecue sauce, and a giant onion ring. Come hungry, because this dish is sure to satisfy. Or you can get your burger with a little East coast flair. 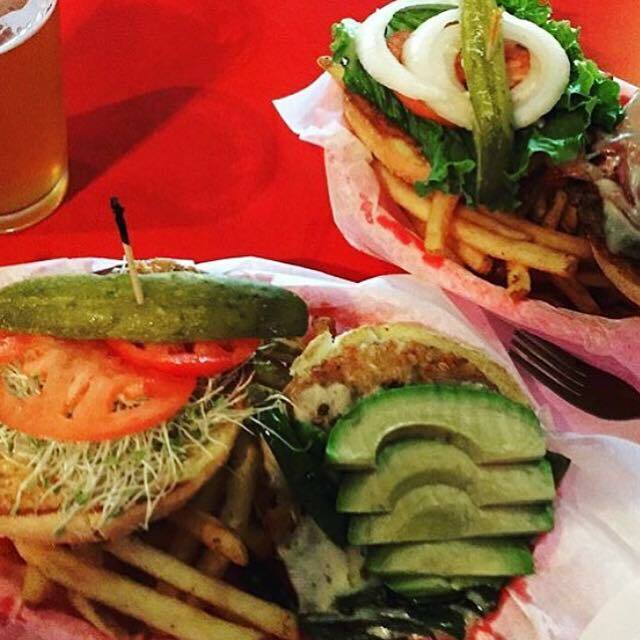 The L.A Joy burger comes with alfafa sprouts, avocado, tomato, and salsa. The end result is positively delightful. 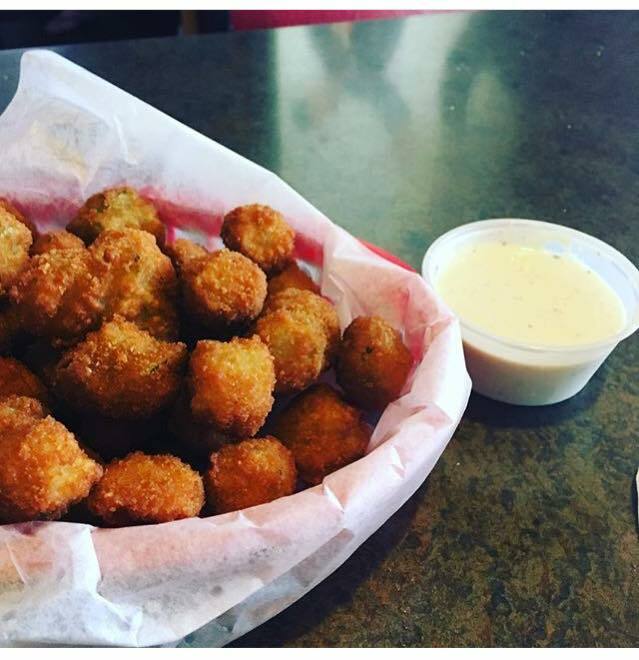 Order a plate of appetizers to share! Munch on some spicy buffalo chicken wings or crispy fried okra while watching the big game on the screen. These great moments were meant to be shared. They also have incredible chili and sandwiches. When you first dig in to Billy's chili cheese dog, you'll feel happy tears reach your eyes. The classic chili takes even better when piled high on top of a fresh bun. 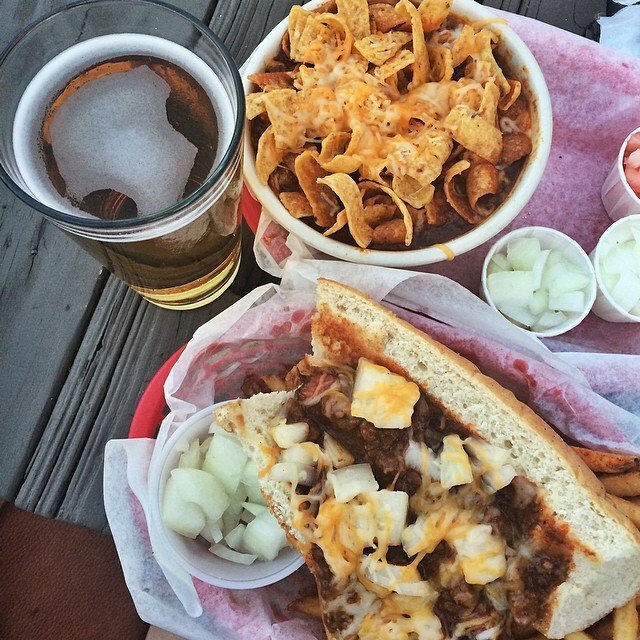 Order some Frito pie alongside it and soak up the chili goodness. 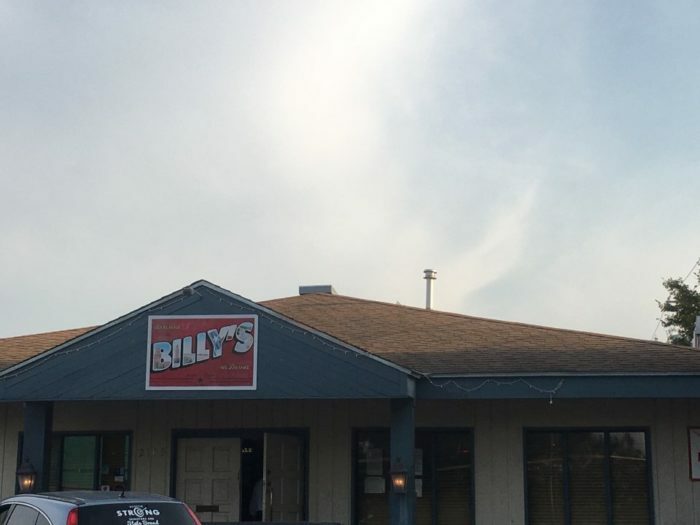 Billy's on Burnet will soon become your new go-to burger place. 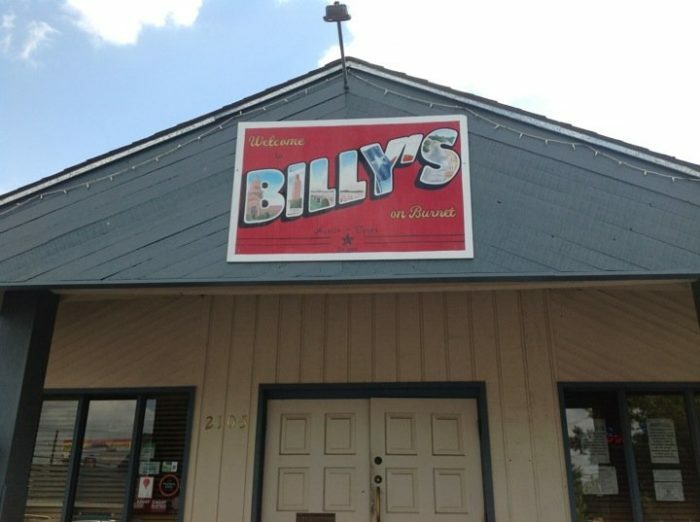 Billy's on Burnet is located at 2105 Hancock Dr. 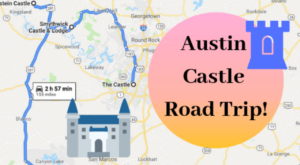 They're open every day of the week from 11 am to midnight. 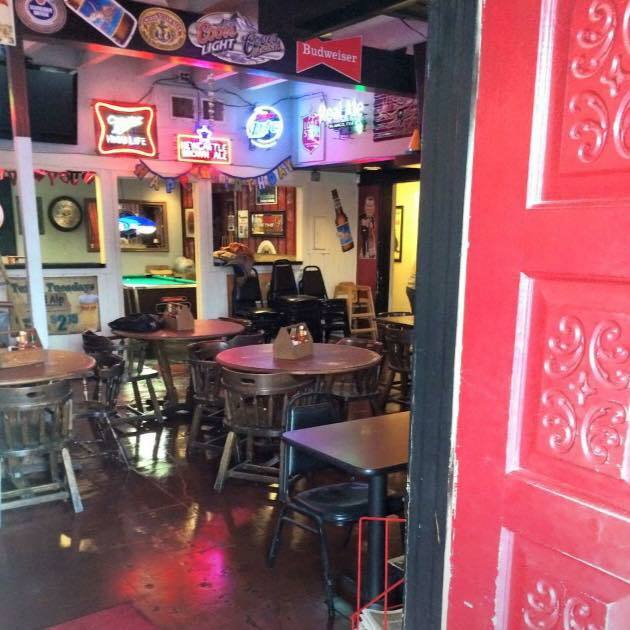 To learn more about their craft beer selection and menu options, check out their website or Facebook page. Hungry for more home cooking? 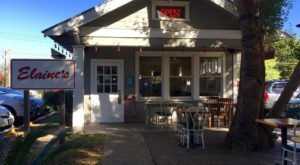 You’ll find the best comfort food around at this cozy eatery in Austin.